Cities Deepening Community (CDC) is dedicated to developing our collective understanding about the power of citizens and supporting programs, policies and practices that strengthen communities and neighbourhoods and mobilize citizen leadership to enhance social capital. The Deepening Community learning community is a network of people who are partnering with Tamarack to explore the unique role that neighbours, neighbourhoods and communities play in creating positive futures. 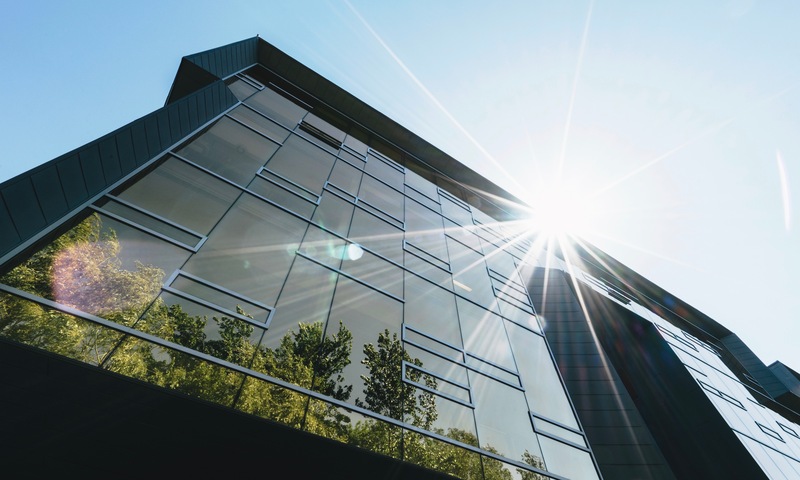 Community well-being is the result of a complex interplay of social, cultural, economic and environmental factors that is beyond the influence of any one individual, organization or level of government alone. The most creative and lasting solutions to enhance community well-being depend upon citizens, government, and a diversity of organizations that unite around a common vision—a vision to work in collaboration on initiatives that make solutions a reality. The Journal is a free bi-monthly online magazine from Cities Deepening Community that offers the latest resources and articles on collaboration and neighbourhood development as well as information for all of our upcoming events. This case study outlines the process that the City of Waterloo took to determine what role the city should play and what broad range of supports was needed to facilitate resident-led neighbourhood community building. Across Canada, there has been a decrease in voter-turnout at every level of government. 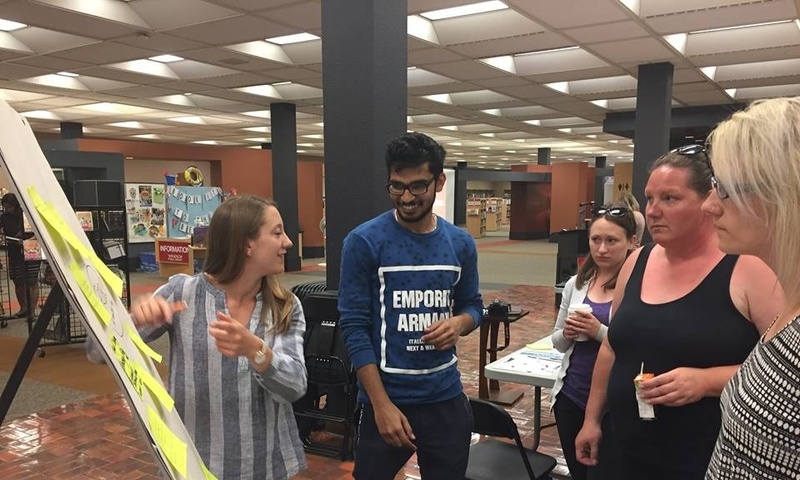 To tackle this issue, four grassroots-led neighbourhood initiatives in Windsor, Ontario are empowering residents to advocate for change the change they want to see by developing their advocacy skills. This case study is an example of how an organization evaluated their community efforts. It demonstrates that evaluation does not have to be complex and that systematic observation is an example of a simple and easy way to evaluate community change efforts. Deepening Community hosts a variety of dynamic webinars with leading thinkers and practitioners, produces an online bi-monthly publication, and has an resource library full of resources, articles and tools. Join your peers from across Canada to learn, share and network to build neighbourhoods. 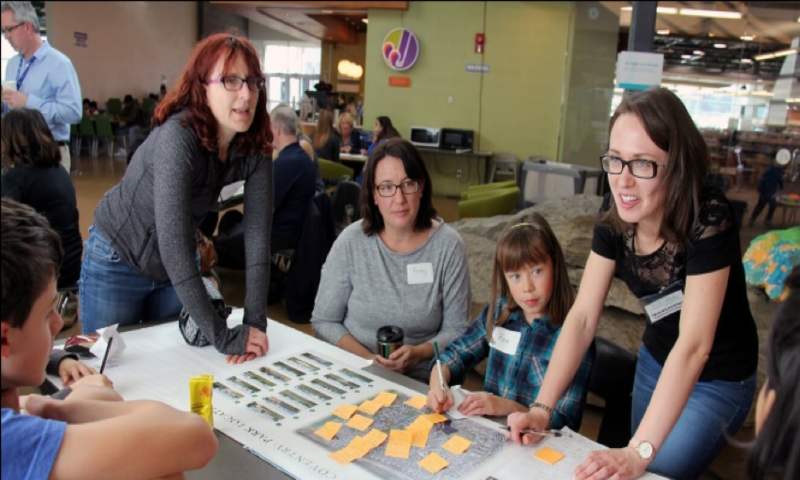 Local Deepening Community Initiatives have been shown to galvanize untapped community resources, create opportunities to nurture relationships across communities, and strengthen the social connections that are essential to sustain dynamic neighbourhoods and resilient communities. We are looking to partner with up to 5 communities each year to host Deepening Community Projects which invite a diverse group of local community leaders to work with us to design engaging conversations to engage a diversity of residents and leaders. This 5 Step Guide, written by Paul Born, provides a 'how-to' approach for developing a common agenda when working on Collective Impact initiatives. 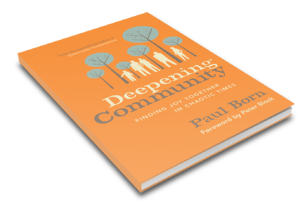 It provides real life examples of how this process has been used in Paul's own experiences as well as other organizations. This guide can be used as a reference to fine-tune your own methodology. It will help you reflect on your own initiative and spark innovation. In the next 25 years, Canada will accept at least 7.5 million immigrants. Visionary cities taking steps to reduce poverty and deepen community through collective impact will have both the skills and the conditions to welcome these newcomers and thrive. In this article, Paul Born discusses the phenomenon of migration, and Canadian cities' responses to displaced people. As we drew to the end of 2018, we took the time to review over 30 contributions that our members made to Cities Deepening Community and packaged the top ten together as our gift to you. This group of neighbourhood leaders is mobilizing a growing number of leaders who are advancing neighbourhood strategies in their municipalities. Together we share resources and experiences that are advancing comprehensive approaches for creating strong neighbourhoods. This CoP is made up of a group of peers committed to sharing and learning from one another to accelerate their collective understanding of the role of citizens and communities in preparing for emergencies; to enhance their practice; and, to share their knowledge and insights across the field. 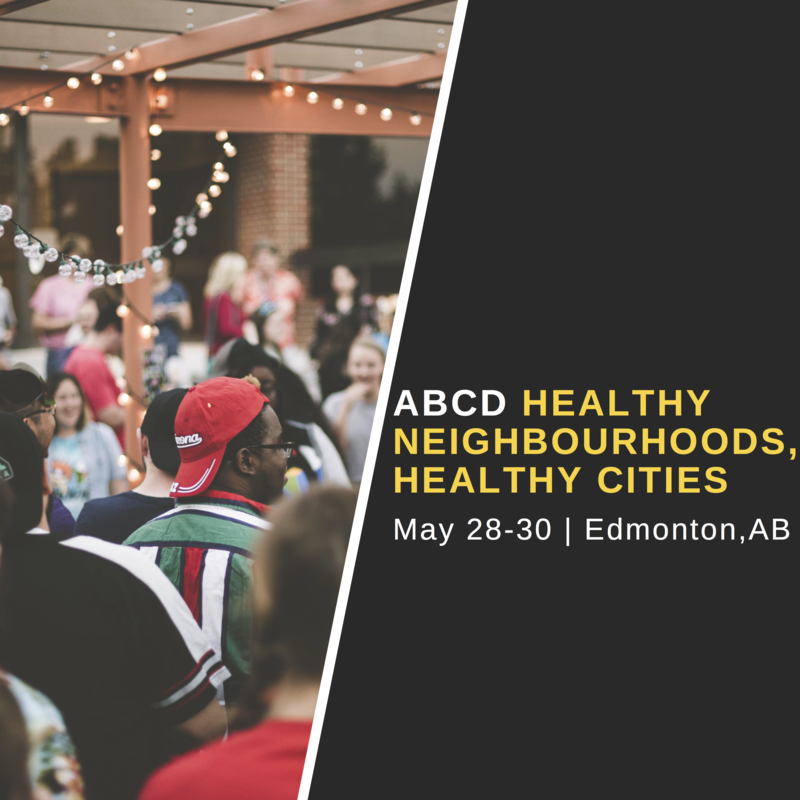 This Community of Practice goes deeper into ABCD practice and explores helpful tools and resources by bringing together practitioners and residents who are are applying or are seeking to apply an ABCD approach to their community development work.